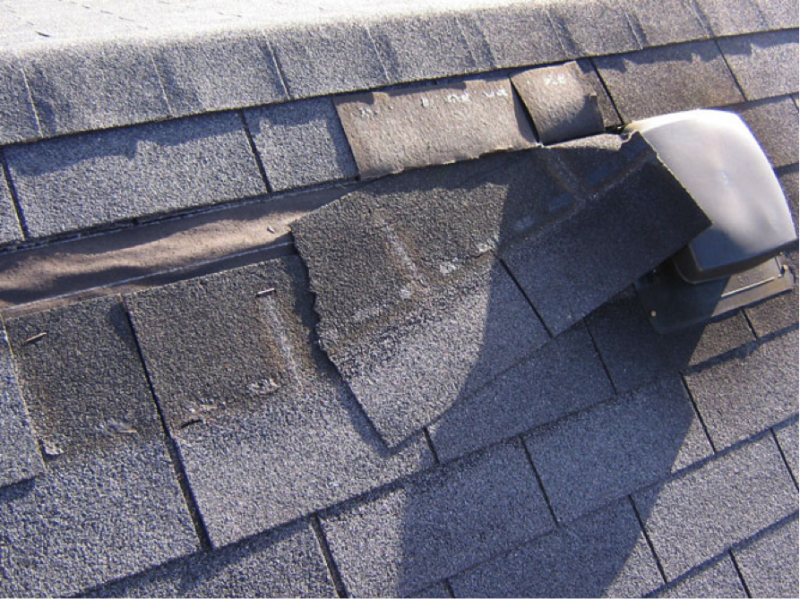 The most common form of asphalt shingles are strip shingle. Shingles may be produced in a single layer or two or more layers. The latter generally are known as laminated strip shingles, or architectural shingles. Flat roofs do not have any slopes, or peaks. This makes it difficult for water from rain and snow to run off the top of one's home. The harsh weather that causes wear on a flat roof makes it necessary to have proper roof repair every few years . 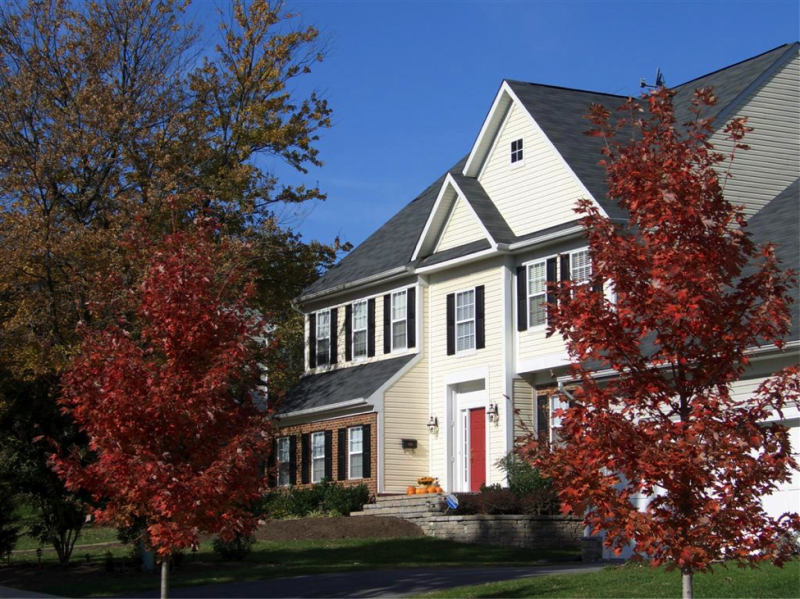 You need to hire the right roofing repair company to perform the job. 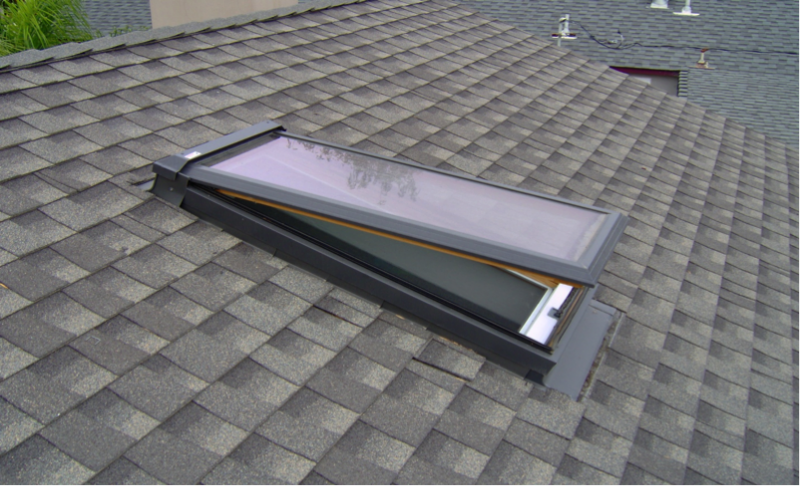 But, flat roofs are built and maintained differently than sloped roofs and you need a flat roof specialist to install, repair or replace your roof properly. An emergency is a situation which calls for drastic measures. A roof which has suffered damage due to heavy rains, snow, tornado like situations, hail, storms etc classify sometime for this kind of a repair. The roof is perhaps the most important part of a house, besides the people living in the house. A damaged roof will directly affect the stability of the entire structure of the house and is a cause for prompt action.